If you are looking for a brand-new home in an exceptional location, look no further than LGI Homes at Lake Jackson Ridge. Located in Lake County, Lake Jackson Ridge offers homebuyers the luxury of convenience and award-winning new homes all at an affordable price. With a variety of gorgeous new homes available for immediate move-in, LGI Homes has created the perfect combination of location and value for homebuyers of every age, lifestyle and budget. Ideally located just north of Orlando, residents of Lake Jackson Ridge will enjoy close proximity to major retail centers and regional attractions, as well as easy access to FL-50 and Florida's Turnpike. In addition, nearby parks and wildlife management areas provide a wide array of outdoor recreational opportunities. LGI Homes offers a variety of desirable three-, four- and five-bedroom homes to choose from at Lake Jackson Ridge. 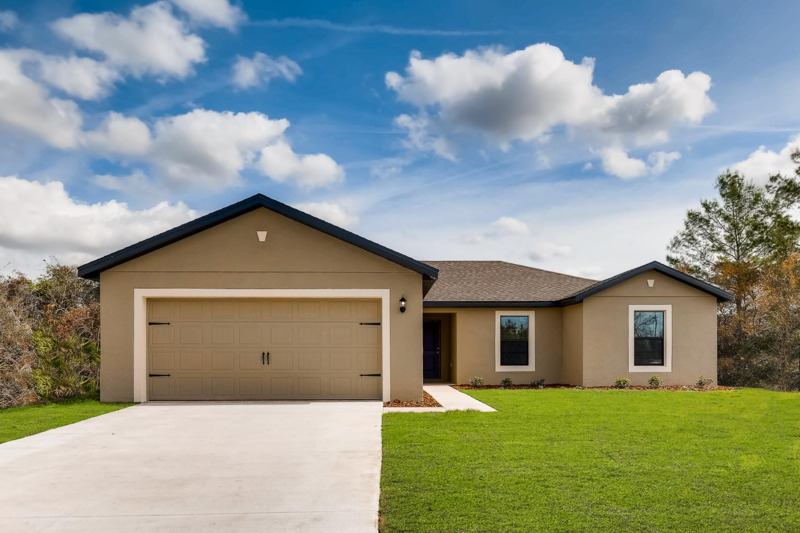 Open floor plans, private master suites, spacious walk-in closets, attached garages and lush front yard landscaping are just a sampling of the desirable design characteristics found at Lake Jackson Ridge. In addition, each and every home comes with an incredible assortment of included upgrades such as chef-ready kitchens with energy-efficient Whirlpool® appliances, sprawling granite countertops, an under mount kitchen sink, rich wood cabinetry and ample storage space. Call today to find out more about LGI Homes' quality, service and value, as well as our upgrade advantage.